The Artist Activator public art opportunity is for artists working in and with the communities of the Tenderloin, or with interest in doing so. 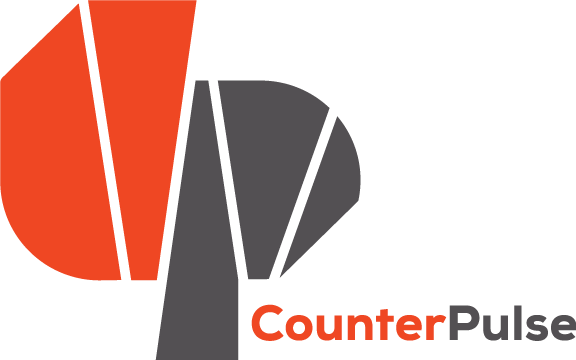 Artist Activators will partner with CounterPulse, Central City S.R.O. Collaborative (CCSROC) and Tenderloin residents to design projects to feature at a monthly Block Fest on Turk Street between Mason Street and Taylor Street. Every first Friday of the month from 3PM-4:30PM CounterPulse, CCSROC, and Artist Activators will animate the block with art, culture, and community with Block Fest. We hope to celebrate what makes the Tenderloin special, elevate underheard community concerns, and engage our neighbors in art-making and sharing. Artists will receive a fee of $1,500, have access to up to $500 for supplies, and support from CounterPulse and CCSROC for their Block Fest projects. Projects must be able to happen outdoors near CounterPulse and CCSROC, with limited technical support. Artists of all disciplines are encouraged to apply. Experience living and working in the Tenderloin preferred. -Strive to eliminate boundaries between disciplines, artists and audience, and divergent communities. Letters of Intent must be received (not postmarked) by 5PM MONDAY, OCTOBER 31, 2016.